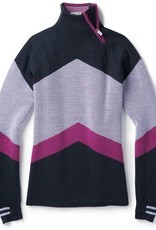 Inspired by small town Colorado, our Dacono Funnel Neck Sweater feels at home in any mountain town in the world. 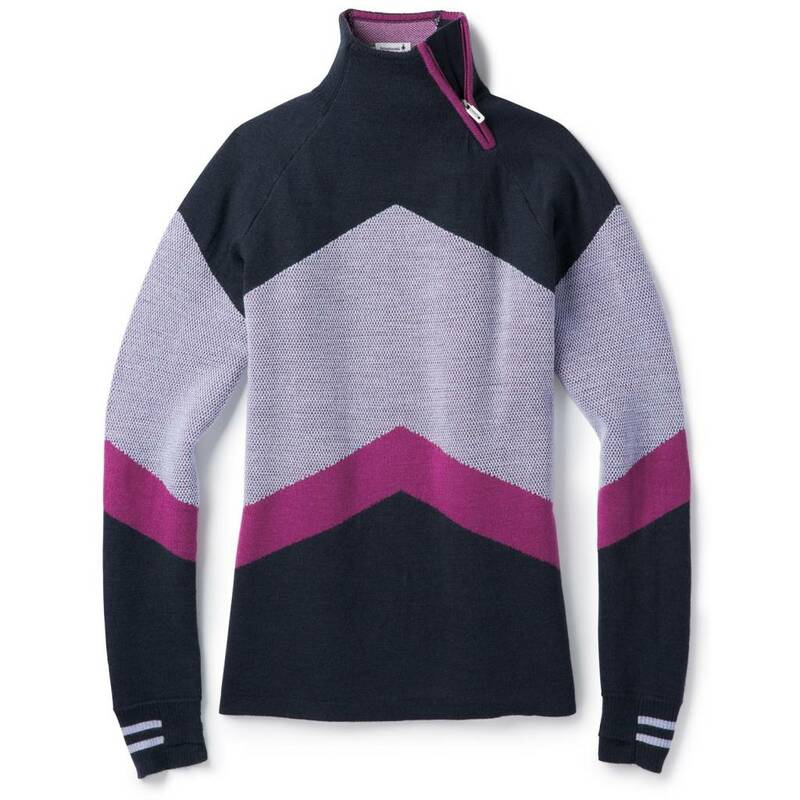 The Merino blend will keep you toasty and warm, plus it's amazingly breathable when the trail slopes up and you start gaining elevation quickly. 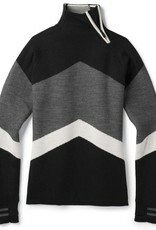 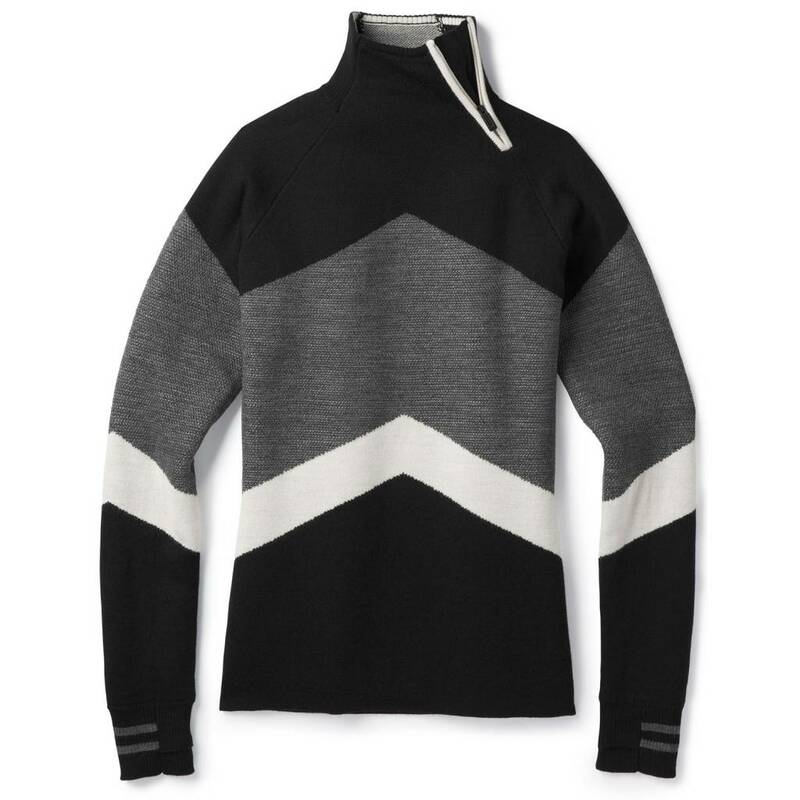 A mod funnel neck adds stylish comfort, while thumb holes provide welcome hand coverage.